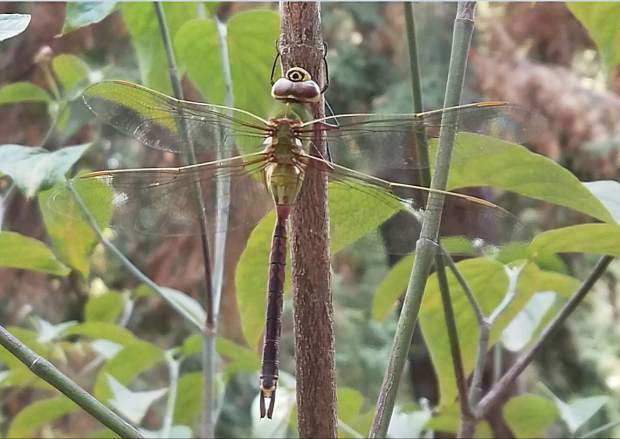 A picture of a dragon fly in a local garden starting off Autumn. 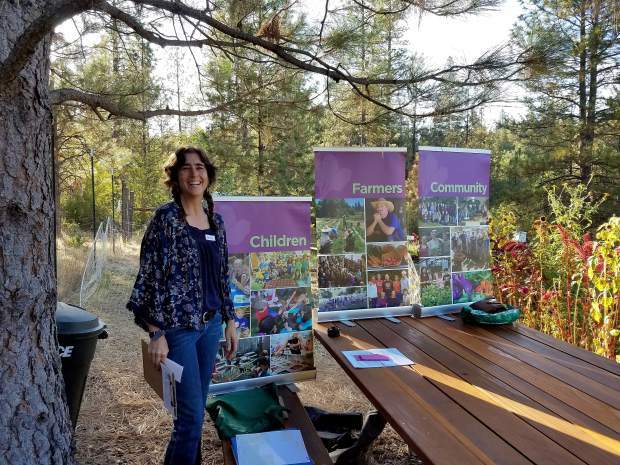 Rachel Berry, Engagement Director at Sierra Harvest, right before a presentation to the 49er Breakfast Rotary Club of Nevada City Monday. 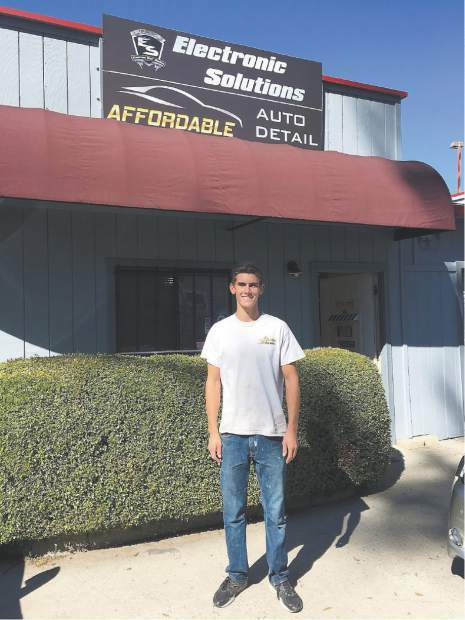 Tyler Sidebottom, owner of Affordable Auto Detail, is happy as can be with his new signs up at his brand new location at 127 Stewart St. in Downtown Grass Valley. 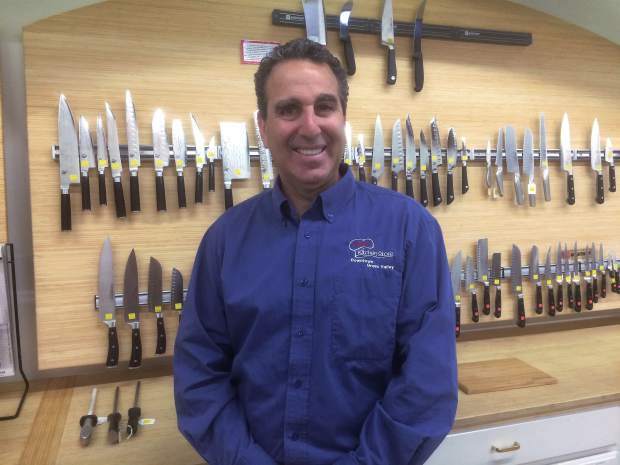 Steve Rosenthal owner of Tess' Kitchen Store. 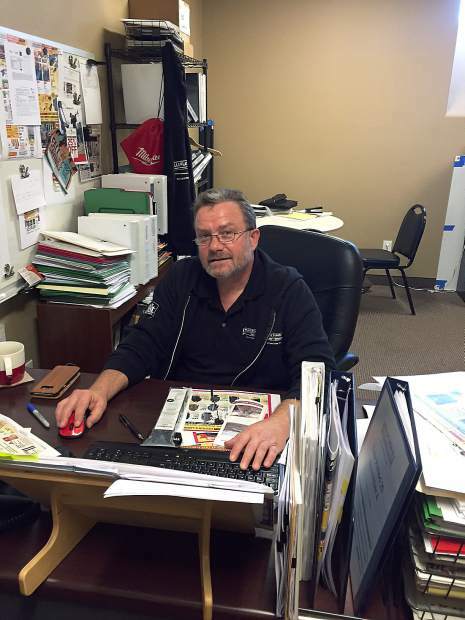 James Stewart working hard on Hills Flatâs advertising program for next week. 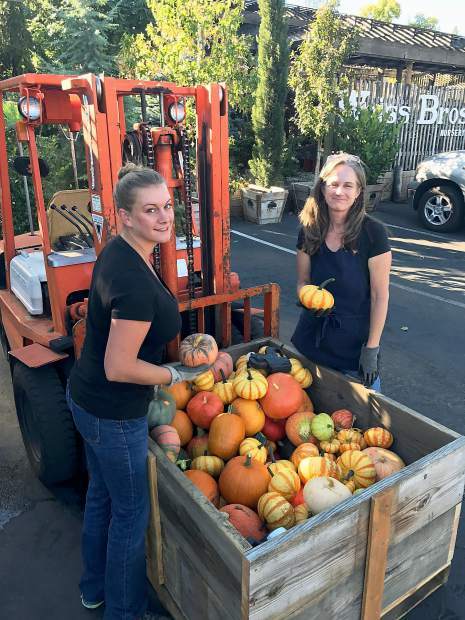 Weiss Brotherâs Nursery employees Bre Kleinkopf and Lise Gaffney unloading heirloom pumpkins at the Maltman Drive location. 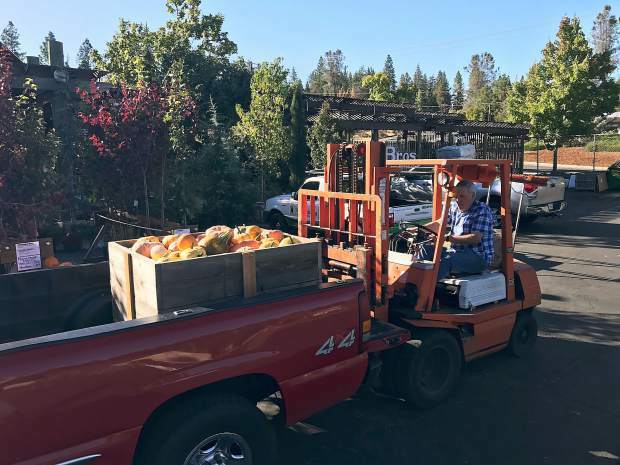 Emil Baldoni of Weiss Brotherâs Nursery bringing in another load of Grass Valley grown pumpkins for their pumpkin patch. 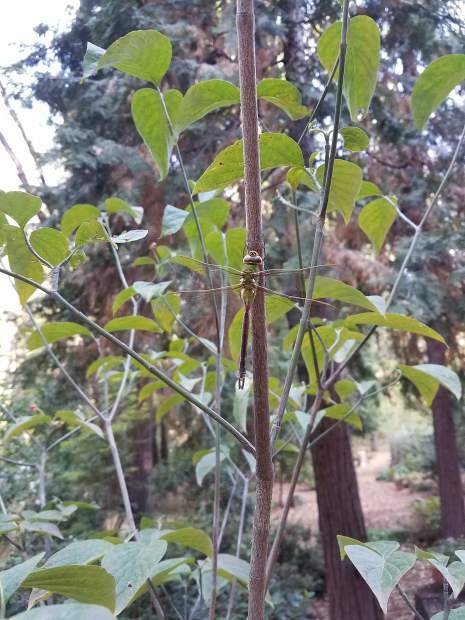 Then submit your own photos to The Union’s “Nevada County Captures” page to be published in our print edition every Thursday and Saturday.